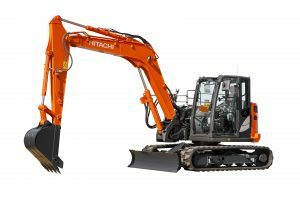 If you’re looking for a machine for earthmoving, quarrying and general construction projects, then look no further than our ZX350LC-6. 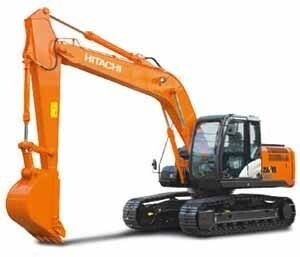 We’ve equipped it with numerous durable features and reliable components to help it withstand demanding working environments. 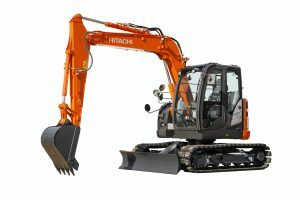 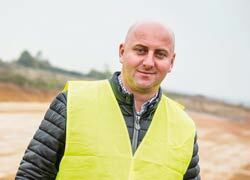 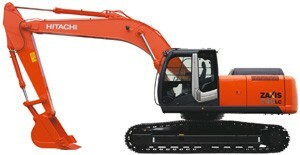 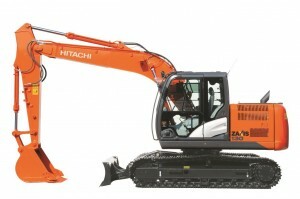 The ZX350LC-6 can deliver high levels of productivity with less fuel than previous Zaxis models. 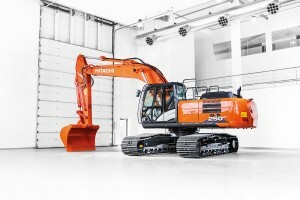 Our unique TRIAS II technology reduces total hydraulic loss, resulting in 7% lower fuel consumption in PWR mode. 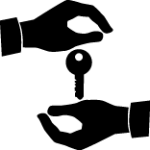 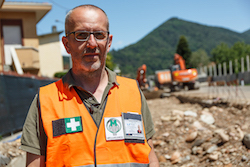 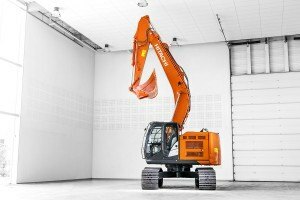 We tackle the ever-changing needs of the construction industry by focusing on one of our major strengths: advanced technology. 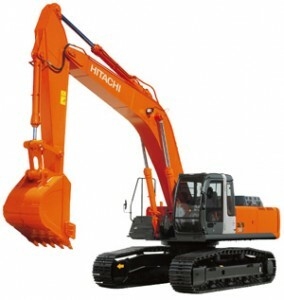 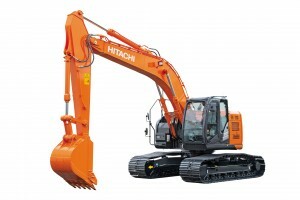 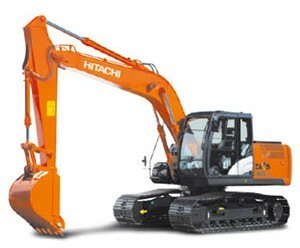 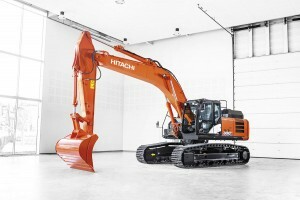 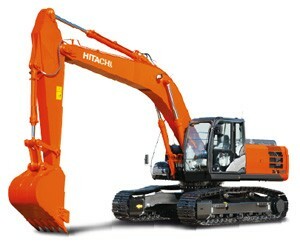 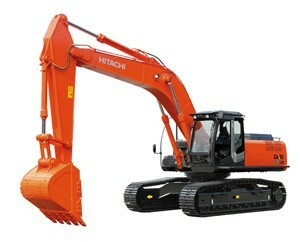 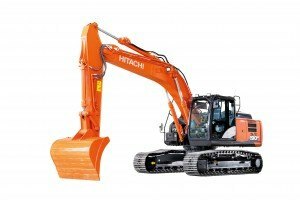 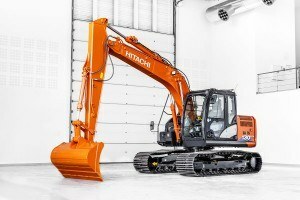 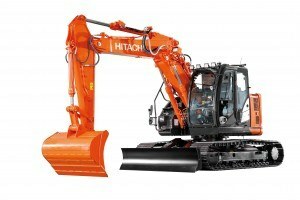 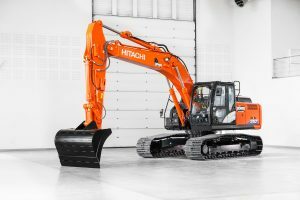 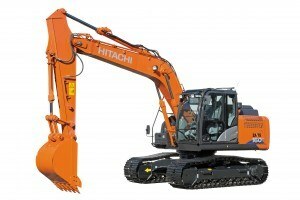 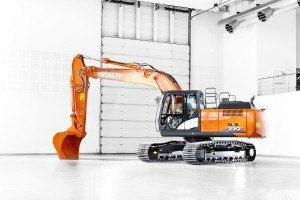 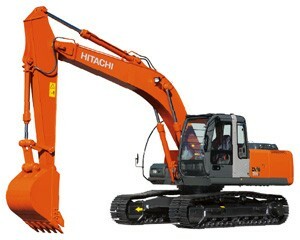 You’ll find several examples of unique Hitachi technology on the ZX350LC-6. 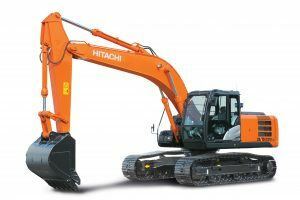 Take the superior sound system in the cab, which means you can listen to your favourite music from an MP3 player or the AM/FM radio while you work. 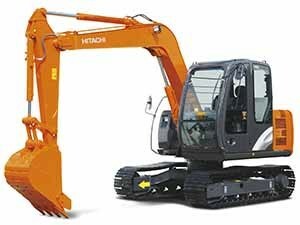 In addition to the easy-to-view LCD monitor and ergonomically designed control panel, it contributes to a comfortable working environment. 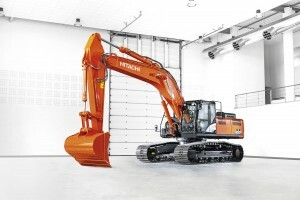 Noise levels and emissions are reduced by the after-treatment device – consisting of a diesel oxidation catalyst, urea mixing pipe, SCR system and silencer – and auto shutdown feature, which assists in the prevention of fuel wastage.